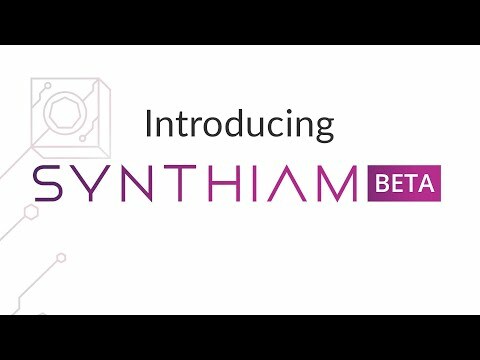 I’d like to welcome you to SynthIAM – in beta mode. A community website designed to support initiatives of DIY robot builders and the EZ-Builder software. Over the next few weeks, we’ll be continuing to add new website and software features that will help you build the robot of your dreams! Instead of creating bookmarks in my browser...how about a "Favorites" button that will save those under our account? It could be anything we would like to save there like threads or most used controls in the manual etc. I use this kind of functionality (Save thread) in Reddit all the time, just the way you suggest. Things that I need to be able to refer back to and want to make sure I see any updates to even if I have been away for a while. I can totally see the value of that feature. How about a page in user account that lists all the previously "Thumbed Up" content for the user? That too would work equally as well. I would like to suggest that we have one more shortcut category for starting a new post. Something like "Discussion". Agree @thetechguru sometimes you are just looking for input or have a discussion on something interesting. Question is really HOW DO I? Versus working on this or saw this and looking for input and ideas. We optimized the community section based on most popular features of the old. There were less than .1% of general discussion and the 99+% questions on the previous forum.